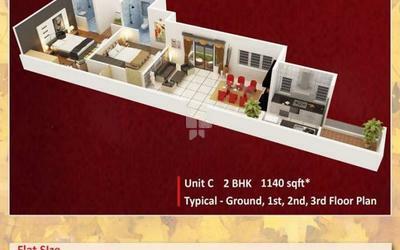 How Far is Vastav Sneha Enclave? 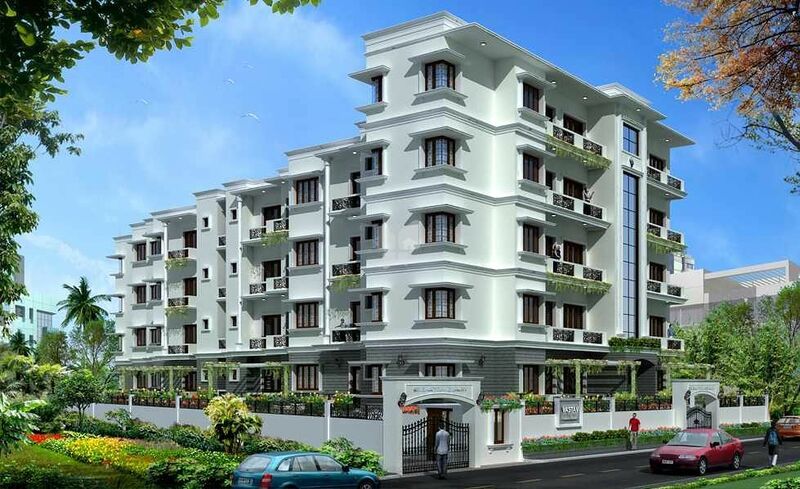 Vastav Sneha Enclave is a semi luxurious residential project housing about 24 apartments in a prime location in the garden city of Bangalore. 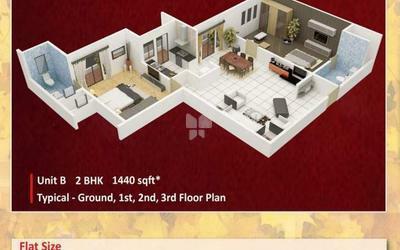 It has all the modern amenities that you look for in comfortable living. 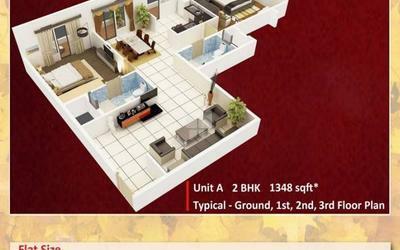 It offers 2 and 3 BHK Apartments. 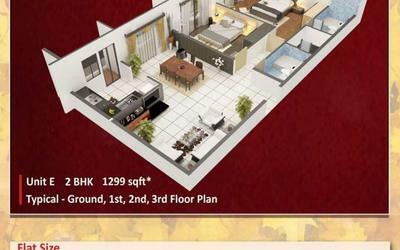 Only 1300 sqft 2BHK is avaliable.